When it comes to molding we have a vast amount of knowledge that enables us to identify the correct materials, processes, and how to utilize our top of the line equipment. Our innovative software and prototyping equipment makes it so we can create both tangible and virtual models of almost anything. We specialize in many diverse methods of molding including thermoforming, dip molding, blow molding cases & parts and castings. And we can also mold an assortment of items ranging from component parts to actual finished goods. Some of the components we can mold are materials such as rubber, structural foam, and expanded polystyrene. 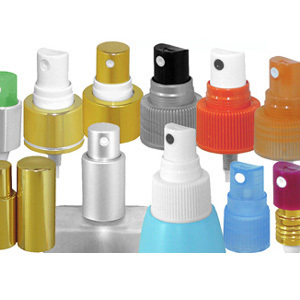 While other components will eventually become a part of a finish product like sprayers, trigger sprayers, pumps, bottles, closures, extrusions, and multimedia clamshells. Our molded finished goods are used primarily for containment. 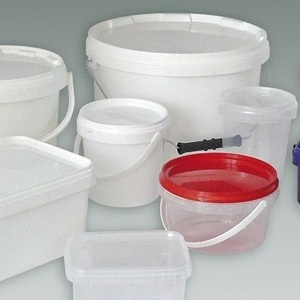 We can mold and create bins, distribution totes, and tubs & pails to meet your needs. These items can also be resized upon request. Using cutting edge software and the latest prototyping equipment we can create virtual and tangible models of nearly any item.